Calvin is teething. No teeth yet, but there is movement and he is biting (hard) on anything and everything he can get into his little mouth. 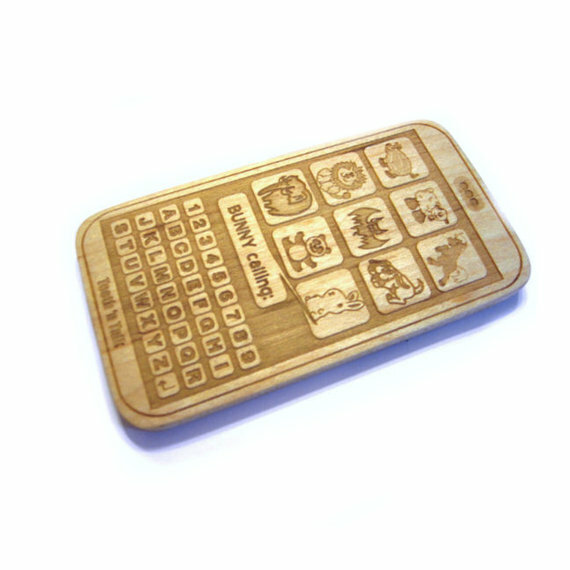 I already have my awesome necklace, but for toys, I prefer wooden teethers. I took to the pages of etsy to find the perfect teething toy and I was not disappointed! Any (or all) of these would make awesome stocking stuffers for Baby’s First Christmas. In fact, I found so many that I had to make a list. Behold, my top five wooden teething toy picks! I let Oscar chew on too many phones when he was a baby. Now that I have an iPhone, Calvin isn’t getting near it! Solution, baby phone teether! And it’s made of wood so it’s free of anything yucky. They will even personalize it for just $5 more! I really have a thing for foxes right now. I keep trying to find ways to sneak them into the house. This teether is so cute and can also be personalized! Baby T-Rex!? Need I say more? This lil guy is just so adorable. I can hardly stand it. 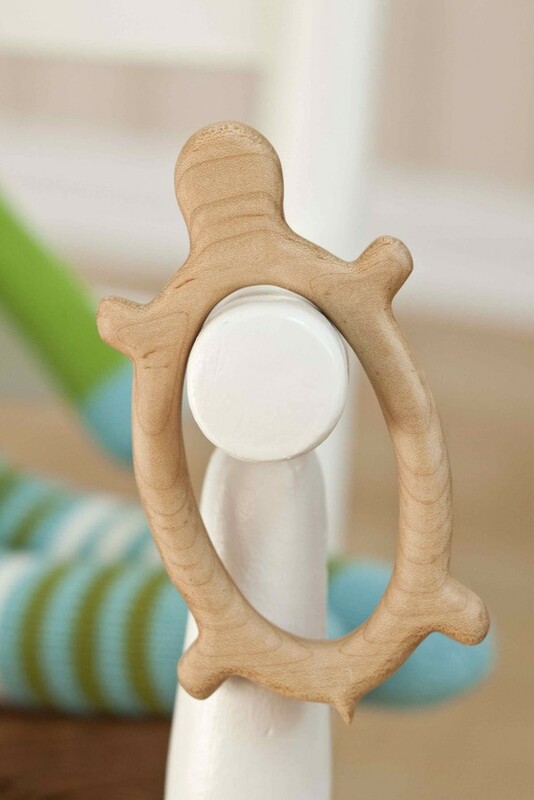 What i love about this turtle is that it seems like it would be super easy for an early teether to grab onto. also lots of well spaced little bumps to nibble on. It looks nice but also very thoughtful design. So there you have it! 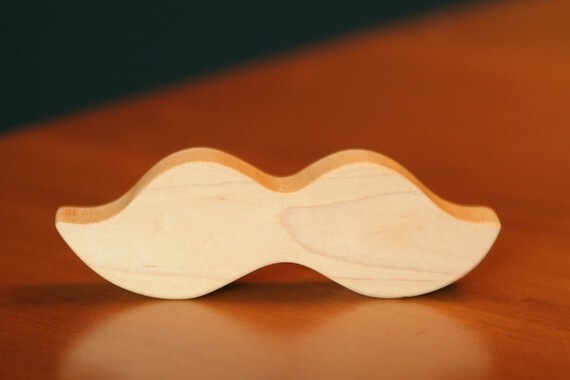 The ultimate guide to wooden teethers. 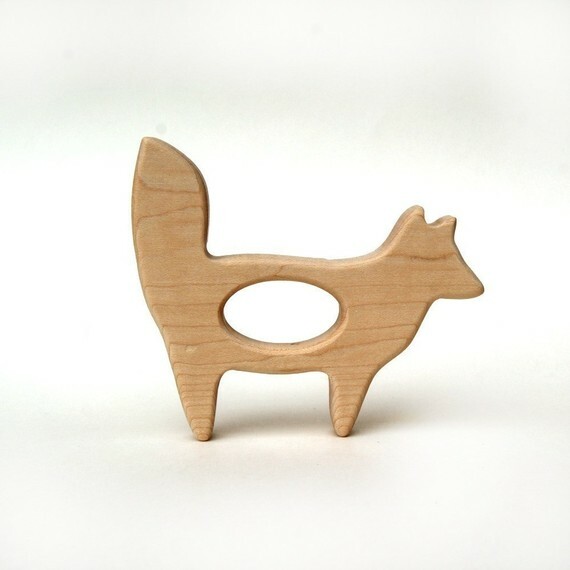 Have you found any super cool teething rings? By the way – No one paid me to write this post or include their teether. I really do just have an obsession. Those are great. There wasn’t too much in terms of wood teething toys when my boys were small. It’s so much better than the nasty, plastic, bpa-filled ones.